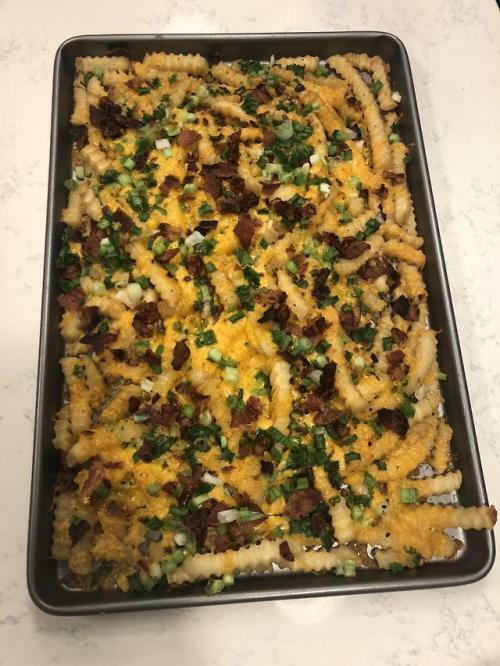 I tried to recreate the cheesy bacon fries from earlier today. My carbonara! From Italy with love!